I found Yoga 20 years ago while I was living as a college student in Mexico City. Needless to say, I never looked back and have practiced different types of yoga styles ever since. For me, the most important aspect has always been the freedom that the practice created in my body, my mind and consequently in my life. A couple of years ago, life allowed me to take my studies further and I completed the 200 hour training with Daniel Orlansky and Liz Owen in 2015. In November 2016 I completed my 500h training with Jacqui Bonwell. In addition, I have become certified in Yoga Nidra with Jennifer Reis, Yin Yoga with Sagel Urlacher and “The balanced Athlete Training” with John Gillespie. 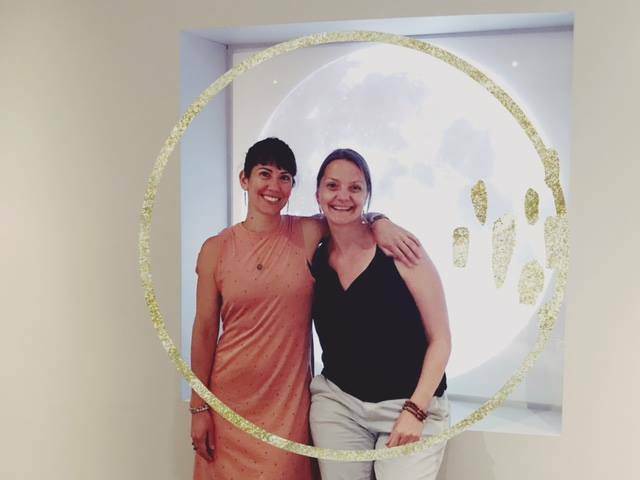 I am feeling inspired to be studiying Yoga at this unique time, where the tradition is evolving and opening up to so many healing modalities. My yoga classes focus on the therapeutic benefits for the mind and body. I teach mindful and light hearted, functional and slow vinyasa yoga, yin yoga, as well as restorative classes and my favorite class to teach is yoga nidra. I believe that in our fast paced world relaxation is no longer a luxury but a necessity so that we can disconnect from the constant stream of information and reconnect to our inner stillness and our inner selves. Become your own bodyworker! In this workshop, Jenny Schneider will teach you how to lengthen and roll out your muscles and fascia using yoga stretches and ball rolling techniques. We will focus on areas such as the shoulders, neck, lower back, and hips - areas that often feel a bit tight and cranky. Balls will be provided, and can also be purchased for your own home practice. Expect to leave feeling relaxed and reenergized. This workshop is for everybody - all yoga levels are welcome. $30 per person. Register by October 11th here. 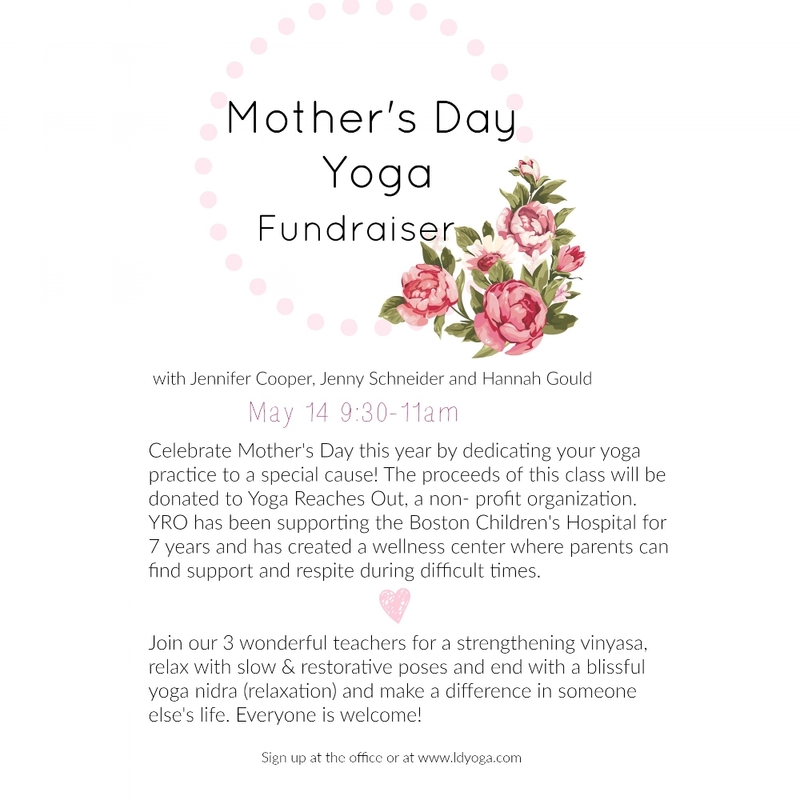 Join us for a morning of family yoga and a reading of my book the Moonvies.